Castle Graphics can help you make an impact. Whether you require a single vehicle to be marked with attractive livery or you have an entire fleet of corporate vehicle, talk to us about our excellent range of vehicle livery and branding services. We cater for the small business operating a local trade, as well as the corporate giant with a demanding visual criteria. Cut Vinyl Graphics We can brand any vehicle with your corporate identity or trade name, using high quality 5 – 7 year exterior high grade vinyl. We will create a superb vehicle layout for you either from scratch or based on your existing identity. 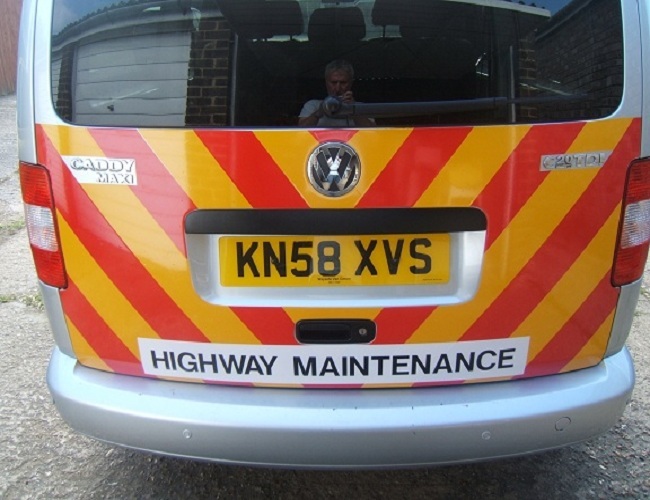 We can cut and supply text, single or multi coloured logos, stripes and other decorative effects, and even cover entire areas of the vehicle with a new colour! Magnetic Signs For great impact but with the flexibility for removal, you may like to consider magnetic signs. Strong enough to withstand regular motorway commuting, these are ideal for those who use their vehicle for more than one business, or who need to distract from their trade on occasions. 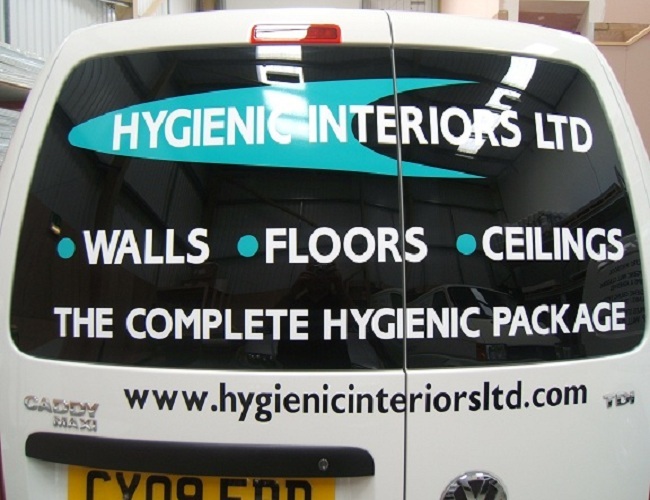 Magnetic signs can be supplied in standard white, or coloured as required to complement your vehicle. 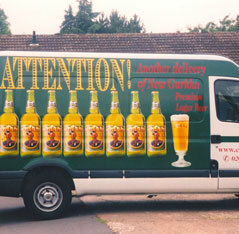 Digital Print is growing increasingly popular as a means of marking vehicles with high impact promotional graphics. 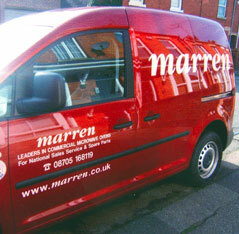 We can create full colour digital logos and images or even perform a complete vehicle wrap. 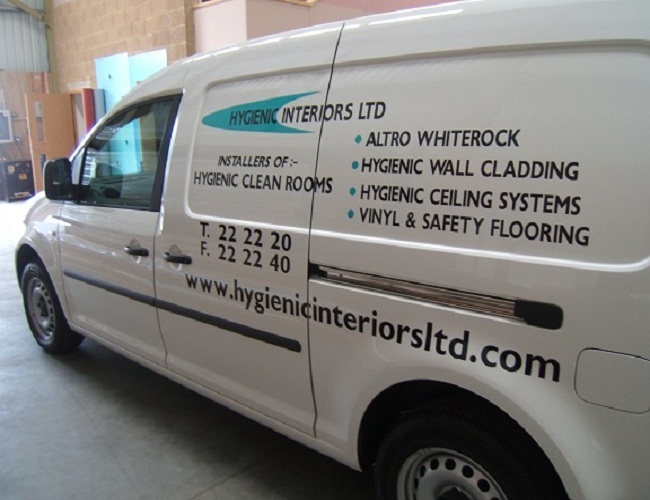 Vehicle wrapping is fast becoming the choice with a lot of businesses who aim to make an impression when out on the road. As a means of identity and promotion, it is one of the most high impact and visually stunning methods to adopt.